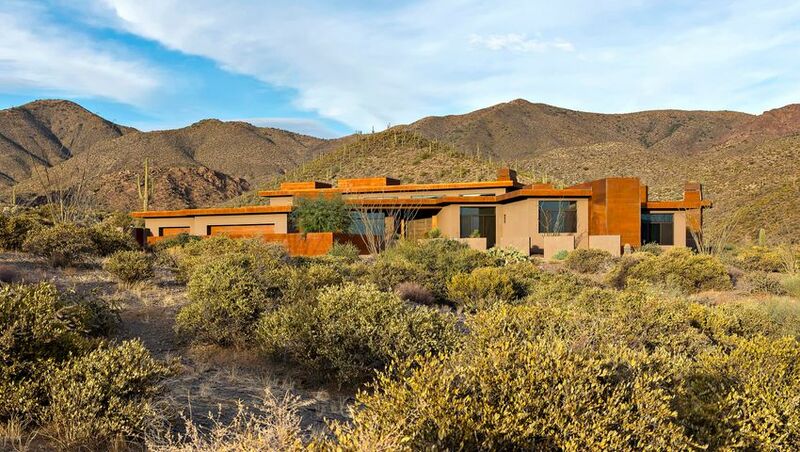 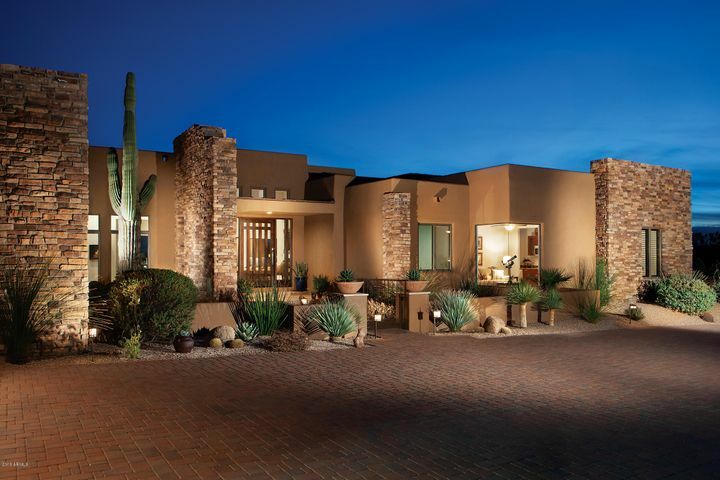 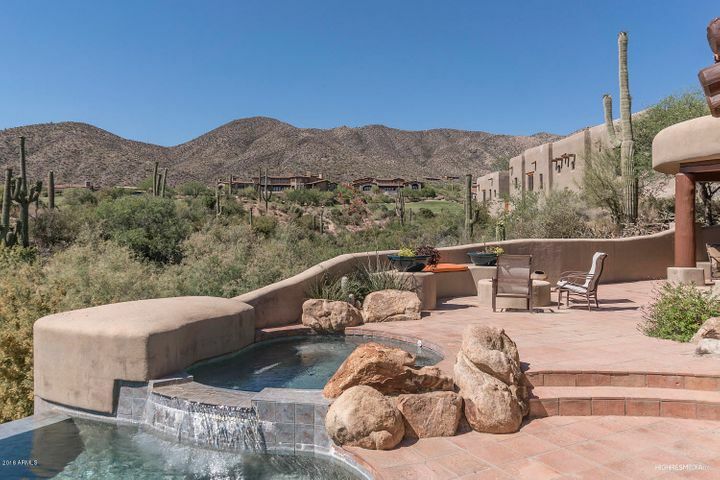 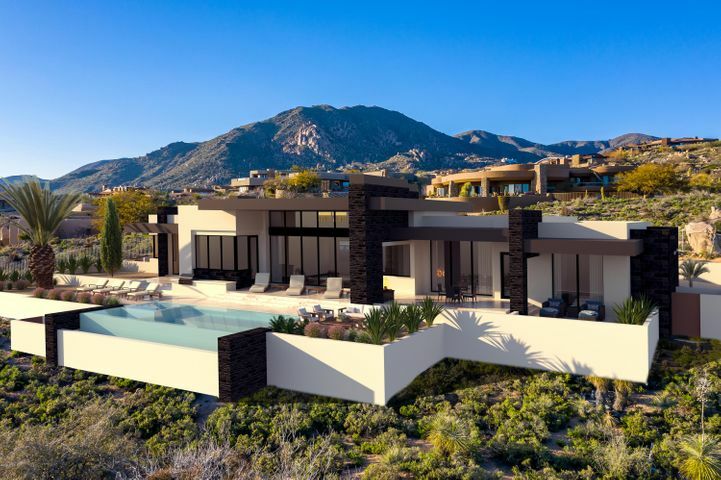 The only property worldwide with six Jack Nicklaus Signature Golf Courses, Desert Mountain is situated on 8,000-acres in the Sonoran Desert north of Scottsdale. 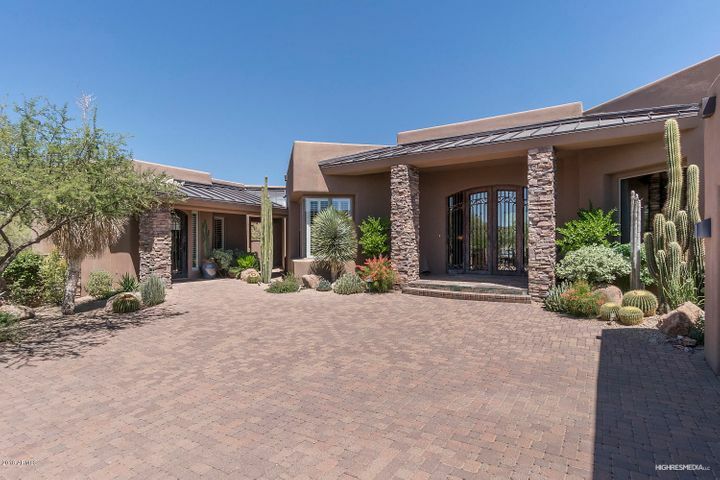 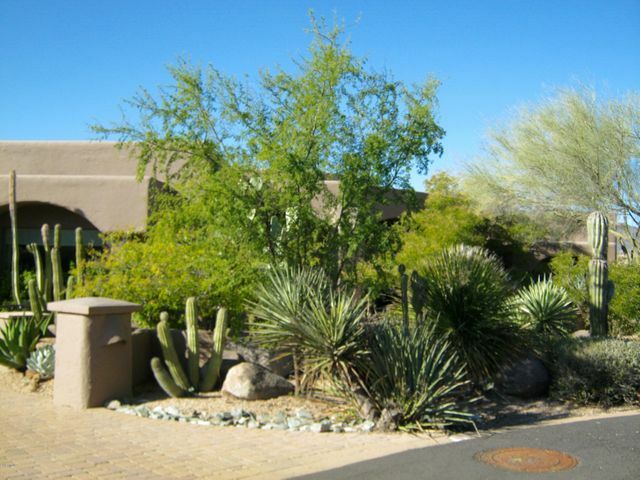 Ranked one of the top private clubs in the nation, Desert Mountain is tucked to the east of Cave Creek and Carefree, and is a short drive to North Scottsdale shopping centers like the Scottsdale Quarter and Kierland Commons. 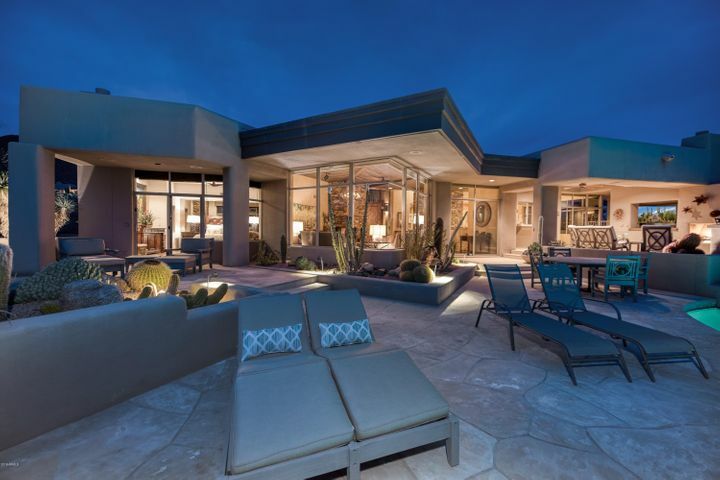 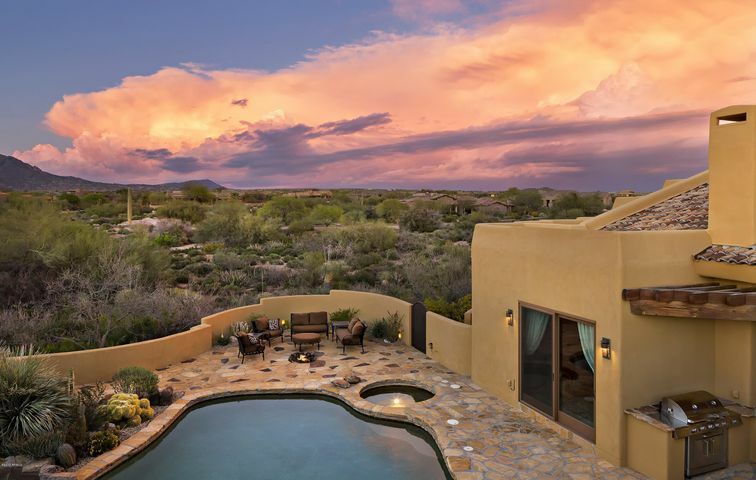 With nearly 40 villages to choose from, Desert Mountain boasts numerous amenities, including the Sonoran Fitness, Tennis and Spa, resort-style pools, volleyball courts, and 15 miles of hiking and biking trails. 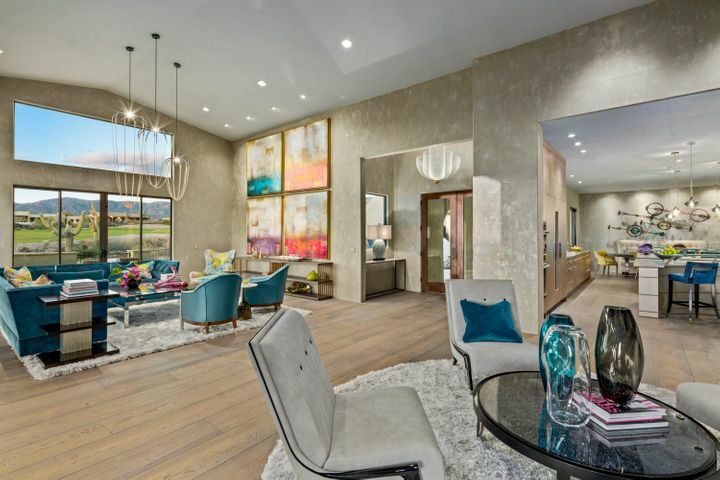 The Member Services division is on hand to assist residents with recommendations for shopping, nightlife, major league sports, restaurants, theater and more.